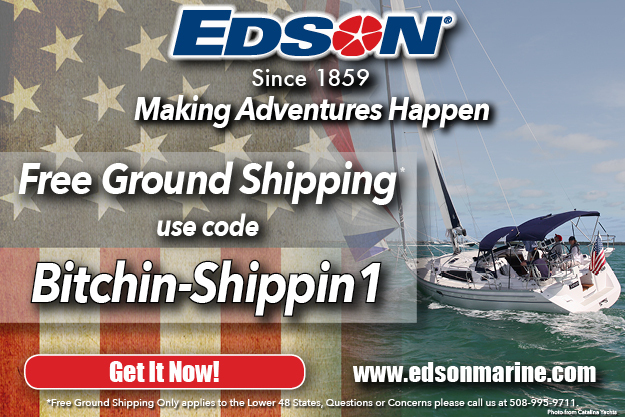 Subscribed to Cruising Outpost but didn’t get your login credentials? 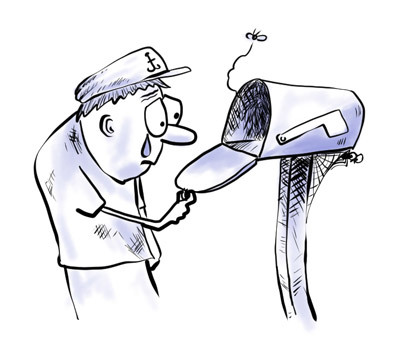 No problem – all you need is the email address you gave us when you subscribed. 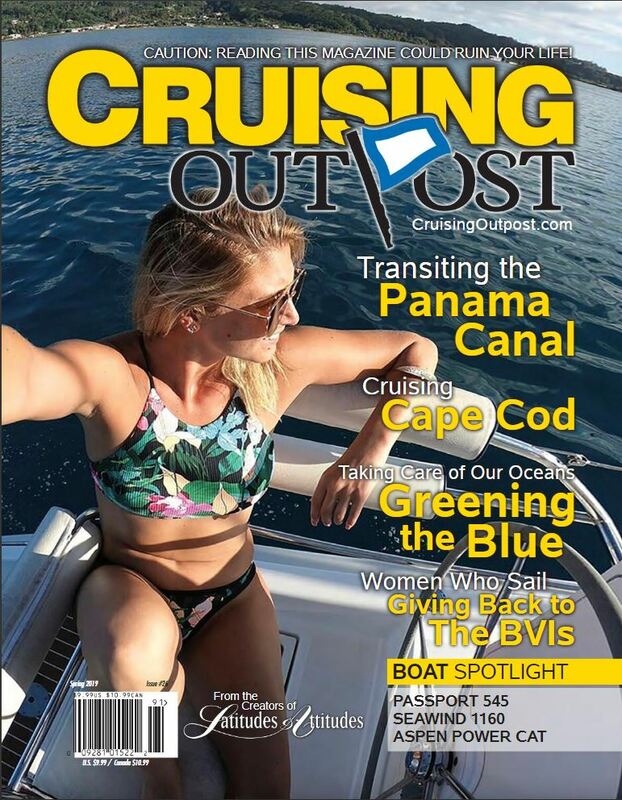 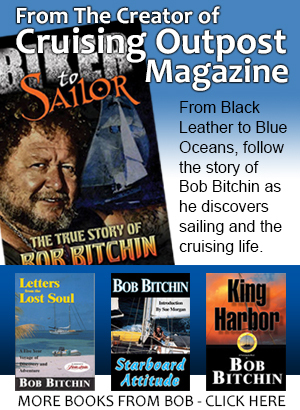 To read the online version of Cruising Outpost Magazine, please make sure you are logging into our Subscriber Area and NOT our forum. 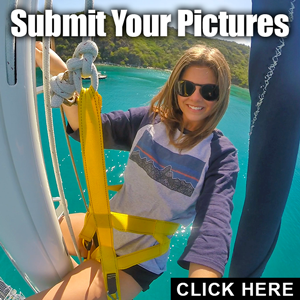 Make sure the spam settings on the email you provided with your subscription signup are set to allow emails from cruisingoutpost.com. 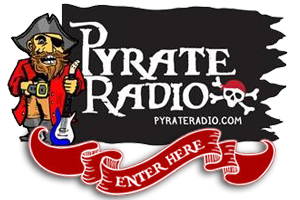 All subscriptions questions must go through our subscription service – the webmaster does not have access to your information.